Are you gifted at construction and maintenance, or just generally handy? Can you figure out how to keep things running with limited resources? 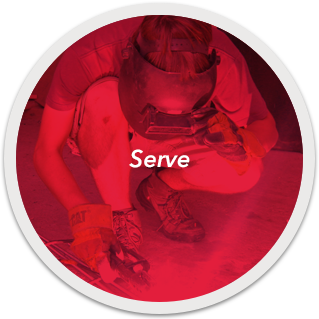 Most of our ministries rely on structurally sound and well-functioning facilities to carry out God’s work. Our medical teams need reliable hospitals and clinics with access to electricity to provide life-saving care. Radio stations need towers in order to broadcast the good news of Jesus into communities that have yet to hear it. Wells must be dug in order to provide access to clean water. 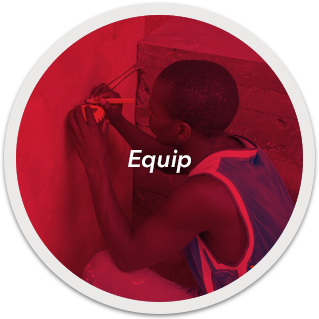 Providing these facilities and resources in the name of Jesus helps the world see that God cares for their spiritual needs, as well as their physical needs. The ELWA premises became the place where people ran during the Ebola catastrophe. What can we say about this facility, one that transcends everything we’ve wanted? It is something that compares to every other country. It is a monument to long-standing friendship and to God’s love for Liberia. 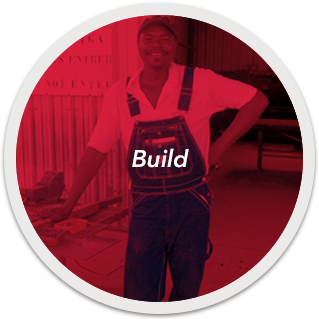 If you are considering using your construction and maintenance skills in cross-cultural ministry, fill out the form below and tell us a little about yourself. One of our team members will be in touch to get to know you better and help you discern how God is leading you.